Apply for aid using the Free Application for Federal Student Aid. The 2019-2020 FAFSA application will be available starting October 1, 2018. Students are encouraged to submit their FAFSA application on or before the March 2, 2018 deadline using 2017 income information. To apply visit:https://studentaid.ed.gov/sa/fafsa. 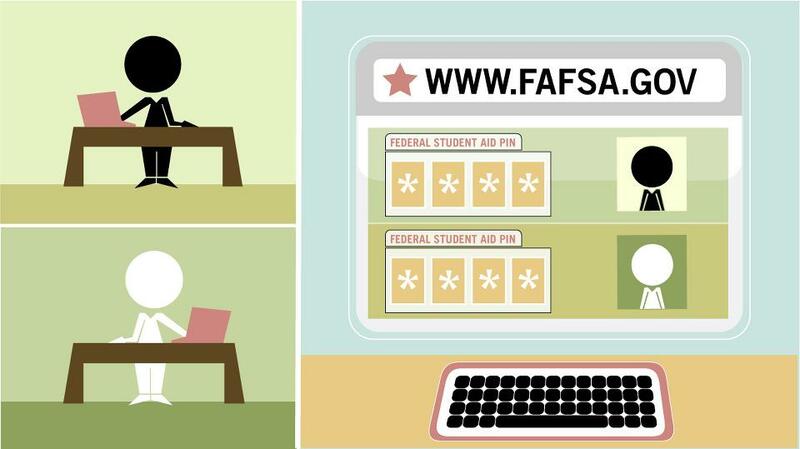 For help with your FAFSA, call 1-800-4FEDAID (1-800-433-3243); Mon–Fri: 8:00 a.m.–12:00 midnight Eastern Time or Sat: 9:00 a.m.–6:00 p.m. Eastern Time. Or, you may contact our Financial Aid & Scholarship Office.